Book a Uniworld cruise and receive $1000 off a subsequent booking with Uniworld, The Red Carnation Hotel Collection, Insight Vacations or Luxury Gold. 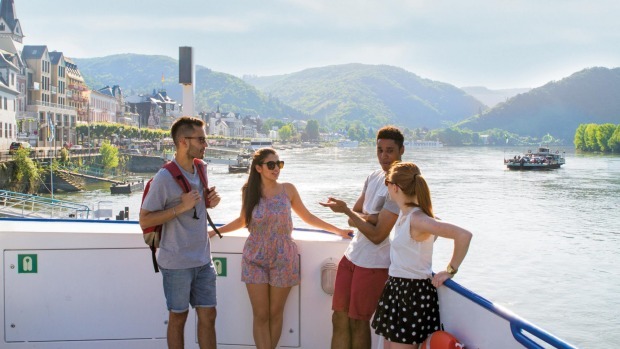 The offer applies to cruises including the popular 15-day Alluring Amsterdam & Vienna itinerary that takes you along the most scenic parts of the Main, Rhine and Danube rivers from Amsterdam to Vienna through Cologne, Rudesheim, Wurzburg, Nuremberg, Passau and Durnstein. Highlights include the Morning with the Masters experience at the Vienna Art History Museum, where the doors open early for you, and an exclusive tour with an art historian.